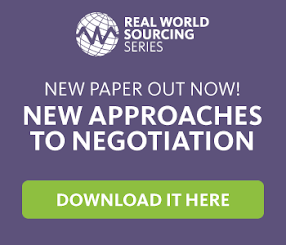 Strategic Sourcing: Who Deserves More Training: Sales or Procurement? There was no continuous plan. One-time training at the start of a technology rollout is a necessity, but training must be built into every quarter and consistently reassessed. Some fundamental things and managing knowledge help to increase the sales and working affluently. Sales effectiveness training must be helpful for getting the sales high. Effective training required for taking such responsibilities. Like in this blog said about the sales tips are also much more helpful as per sales required.